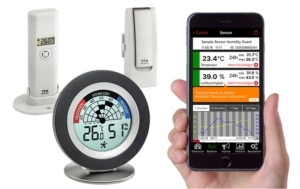 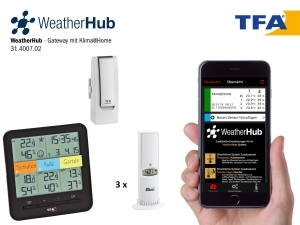 This starter set is the basis for your SmartHome system. 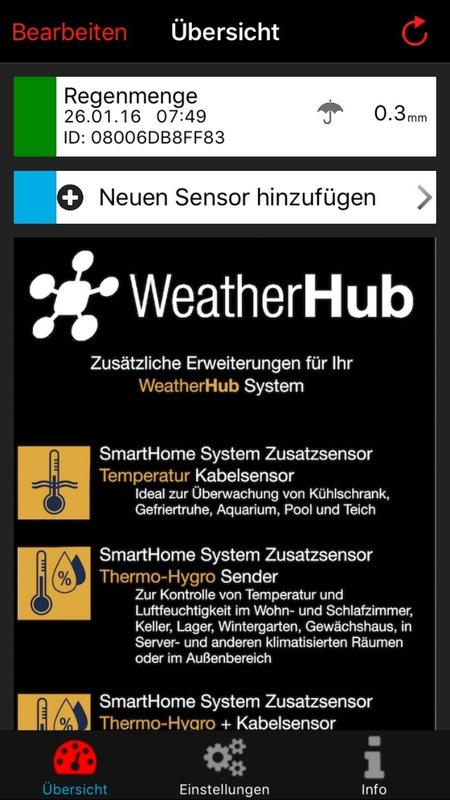 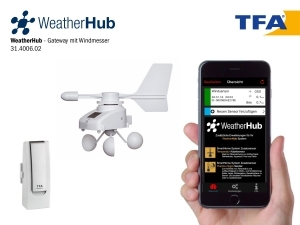 It consists of the WeatherHub Gateway, power plug and LAN cable. 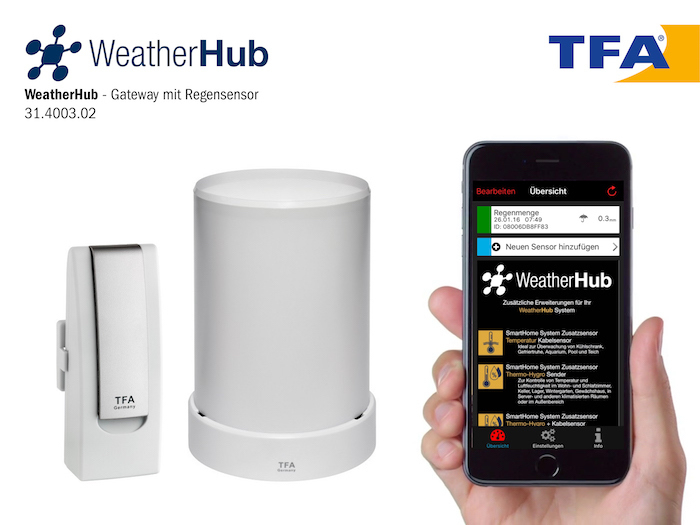 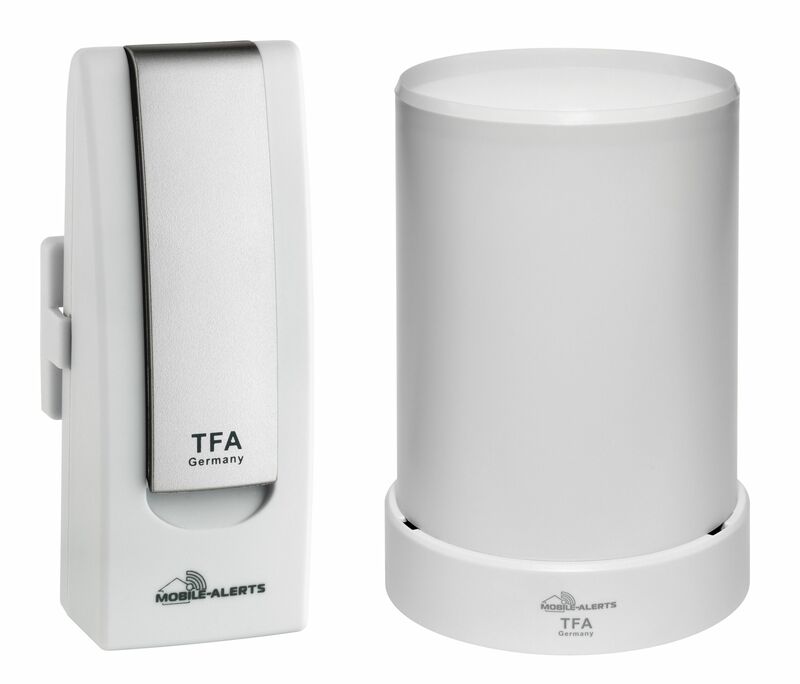 Also included is a is wireless rain gauge, which reliably informs you about rainfall, number of rainy days and maximum rainfall. 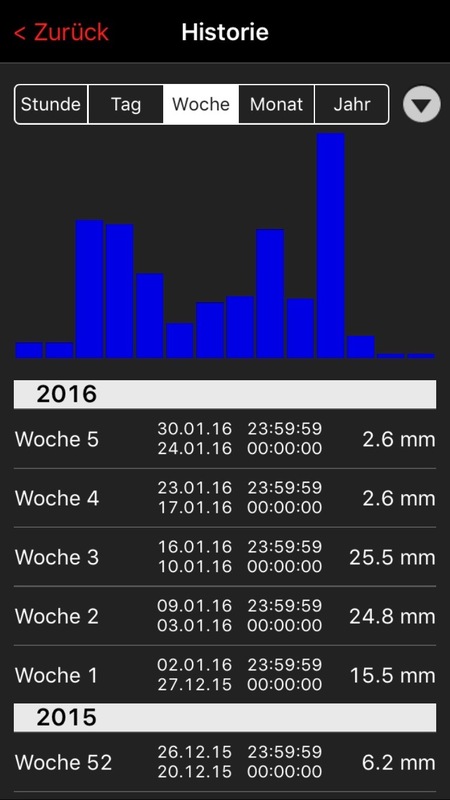 In addition, the rain gauge has also useful PRO functions, e.g. graphics, and overview of past values. 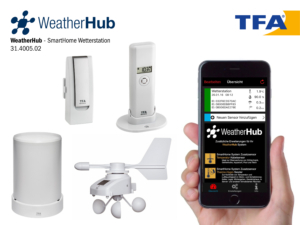 This starter set can be supplemented with up to 50 additional transmitters and other connectable devices.